Remember when a $700,000 cash game pot was a really big deal? Remember the buzz when Di "Urindanger" Dang won a $700k+ pot against Tom "durrrr" Dwan? 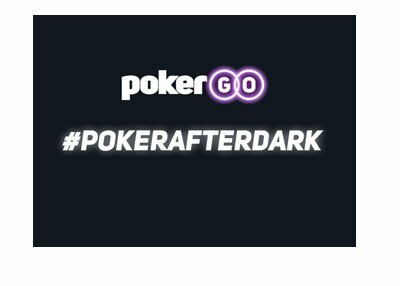 "Urindanger" held the record for winning the largest ever online cash game pot until someone called "Isildur1" came along. 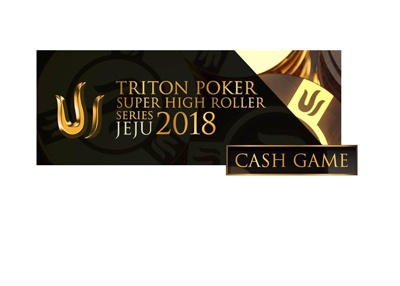 "Isildur1" has been involved in all five of the biggest ever cash game pots on Full Tilt Poker, and they have all taken place over the past month. The largest, a $1.35 monster against Patrik Antonius (that "Isildur1" lost), took place in late November. Anyways, after a bit of a breather over the past couple of days, the "Isildur1"-inspired action on Full Tilt Poker has fired up once again. "Isildur1", as always, has been easily able to find some action. Ilari "Ziigmund" Sahamies decided to challenge "Isildur1" once again earlier today. The results were disastrous for "Ziigmund", who dropped over $1.9 million dollars in just 1,124 tracked hands. Brian Townsend and "Isildur1" are currently slugging it out on Full Tilt as well. According to HighStakesdb.com, "Isildur1" is currently up over $1.74 million dollars on the day, Townsend is up about $368k, while "Ziigmund" is down over $1.9 million. The "Isildur1" vs "Ziigmund" and "Isildur1" vs Brian Townsend battles have produced SIX pots in excess of $600k so far today. 1. $787,999 pot, "Isildur1" vs "Ziigmund". "Ziigmund" has the button. Prior to the hand, "Ziigmund" has about $400k in his stack, while "Isildur1" has over $800k. "Isildur1" leads out with a bet of $125k, "Ziigmund" pushes all-in and "Isildur1" snap calls. "Isildur1" is far out in front with his pair of Aces and nut flush draw. The turn seals the deal for "Isildur1", bringing the 5c. The river is the harmless 6s, and "Isildur1" is shipped the nearly $800k pot. 2. $719,908 pot, "Isildur1" vs Brian Townsend. Townsend has the button and around $360k in his stack - "Isildur1" has around $550k in front of him. "Isildur1" leads out with a bet of $18,000, and Townsend just calls. The turn brings the Qs. "Isildur1" leads out again, this time for $54,000. Townsend pushes all-in and "Isildur1" snap calls once again. Townsend is waaaaay behind in the hand, and must hit a one-outer (the 3s) to win. The river is the 6c, and "Isildur1" is shipped the $720k pot.